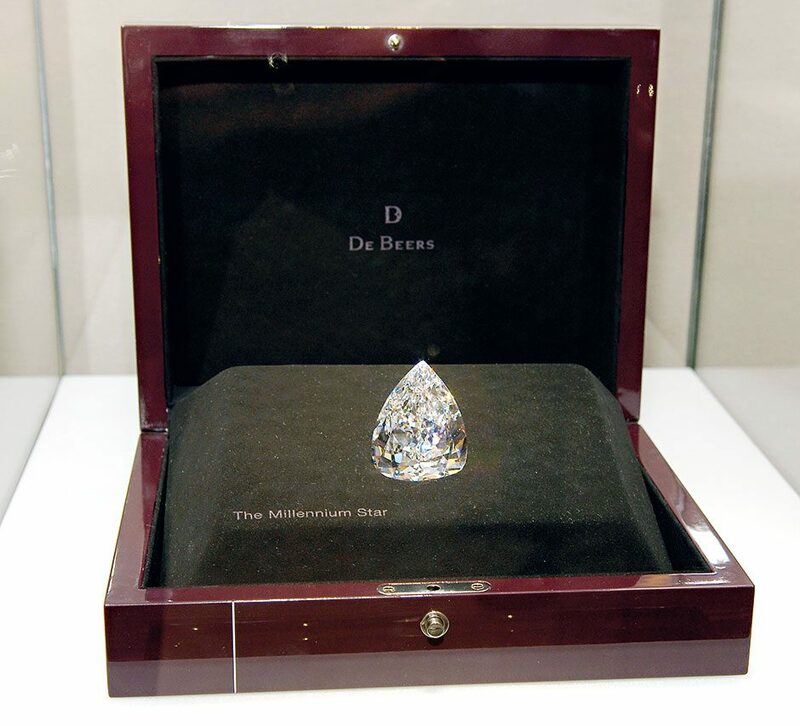 Few, if any, companies have shaped their industries in the same way De Beers has moulded the diamond industry. Starting out with its first mine in 1871, by 1902 De Beers controlled 90 percent of the planet’s diamond production. In the subsequent years, De Beers engineered what is perhaps the greatest marketing campaign in history by creating the famous 4Cs grading system and convincing couples across the western world that a happy marriage started with a diamond ring. Today, De Beers remains synonymous with the diamond industry, a status it maintained with ease in 2016 through new investments to expand its exploration and mining activities in South Africa.